Block the Budget with the Grenfell Action Group and the Radical Housing Network on Monday 23rd Feb. 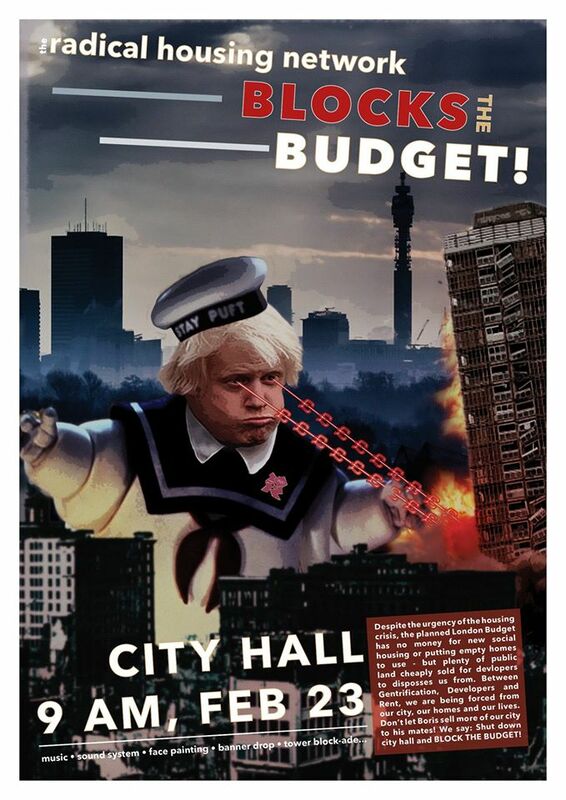 This entry was posted in Uncategorized and tagged block the Budget, boris johnson, Radical Housing Network. Bookmark the permalink.